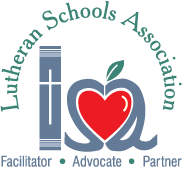 If you want to be in the know about what’s going on at Lutheran Schools Association and what we're exploring, you’ve come to the right place. No part of our society is immune from the sober realization that our leaders are being exposed as a source of the abuse of power over those under their care, control and influence. Virtually every level of our shared public lives has been stunned by the almost daily revelations of various forms of abuse and mistrust of public figures from politics, entertainment, education, healthcare, sports and religion. We corporately and individually share pain, disappointment, and a sense of betrayal of trust upon hearing of yet another case of abuse. These stories are not just “out there”, but they are also “in here”. By that I mean, in our roles as congregational members and leaders, we are entrusted by others who share their stories of pain. These courageous voices are nurtured by our sacramental ministry but also yearn for our ministry of counsel, sympathy, support, guidance and healing. In fact, as I listen to these stories – when shared to me in person or shared nationally – I hear something shifting. Voices that have been silenced, or ignored, or belittled, are speaking up and being heard. These voices and stories, with their variety and diversity, expand our range of viewpoints so we stand on new terrain. Sometimes I am so shaken I mumble to myself, “Jeeze, I didn’t really know how bad it was”. These stories reach beyond the abuses of our public leaders in our work environments to our homes. For example, the Mayor’s office reports an average of 230 calls a day to the New York City Domestic Violence Hotline and an average of 250 calls a day to the NYPD reporting intimate partner abuse. Years ago, I listened to a woman describe her story of being abused by a trusted leader in the community. After she finished, I paused to take it all in, and then said, “I believe you”. The look of surprise and relief on her face at being heard, at being believed, was striking and unforgettable. “I believe you” gave her new life as the secret was shared. Times like these tempt us to feel cynical. 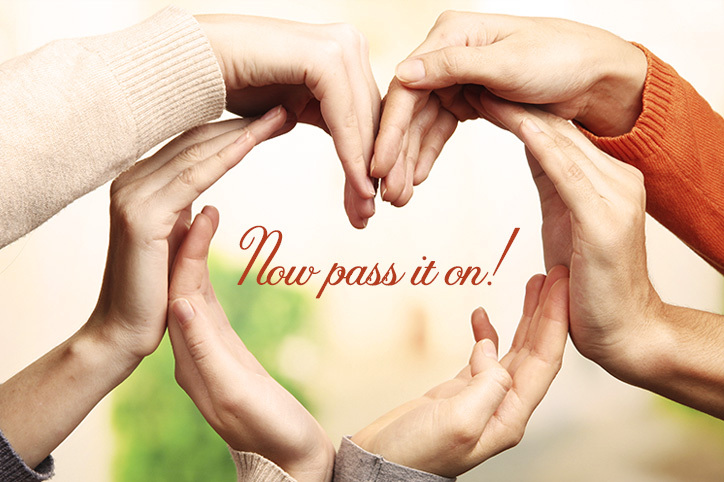 Yet, when we see a survivor of abuse find a new life of safety and healing, our cynicism turns to hope as we witness that person move from death to life. We as a community of faith can be a sanctuary for similar voices and stories that need to be heard and believed. The Rev. Thomas S. Taylor, STM, LCSW-R, PhD, is counselor-in-residence at Advent Lutheran Church in New York, NY, and at LCC’s Bronxville site, helping individuals, couples and families with a variety of mental health issues. He is a Certified Psychoanalyst, a Licensed Clinical Social Worker with an ‘R’ status and a Prepare/Enrich certified trainer. Call the Lutheran Counseling Center at 516-741-0994 or 1-800-317-1173 or e-mail us at Center@lccny.org for more information or to set an appointment. 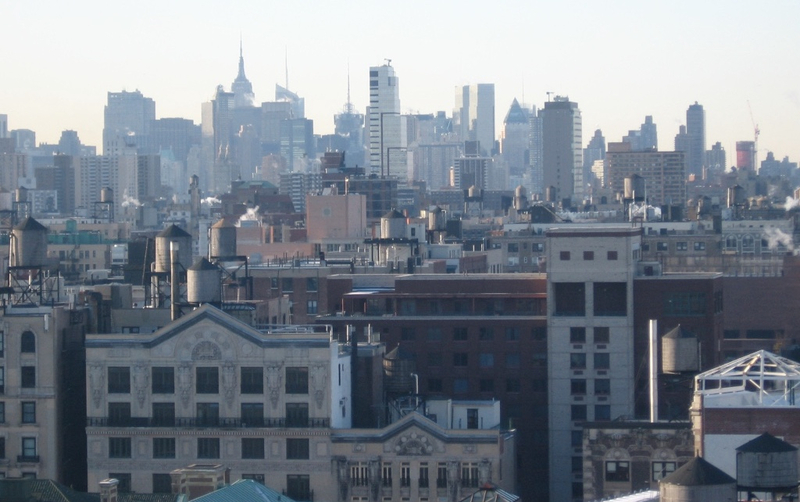 LCC has eight counseling sites in and around metropolitan New York. Visit our website at www.lccny.org.